The companies evaluated offered straightforward reasoning for the implementation lags. WMS, like much new technology, are expensive. Installation can be very time-consuming, and learning how to use a system can be complicated. If employees are satisfied with management as it stands, the effort hardly seems worth it — especially when it can take over a year to get everything up and running. And after all that, it might not even end up being the right fit. But a well-designed WMS offers heightened accuracy, providing valuable order processing assistance and helping to ensure maximum staff utilization. In fact, these systems often serve as the baseline for enhanced technological operations such as integrated smart manufacturing and the Internet of Things (IoT). While operators might not yet see the necessity, these tools aren’t going anywhere anytime soon. 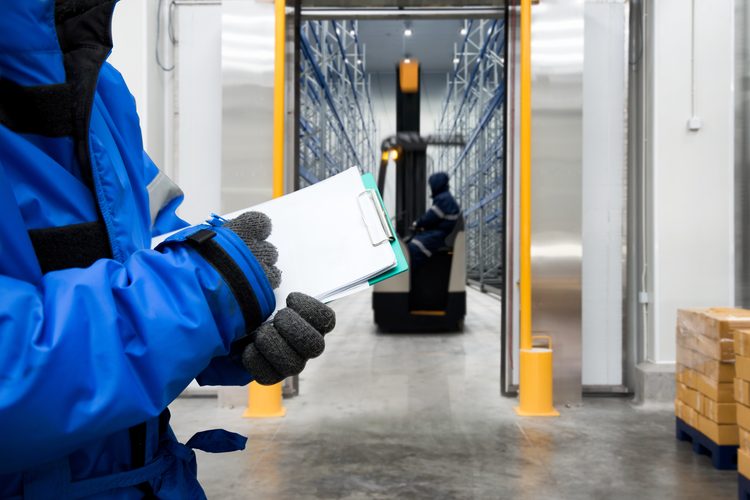 Although some facilities are slow to adopt, the demand for warehouse management systems continues to grow, particularly in North America. 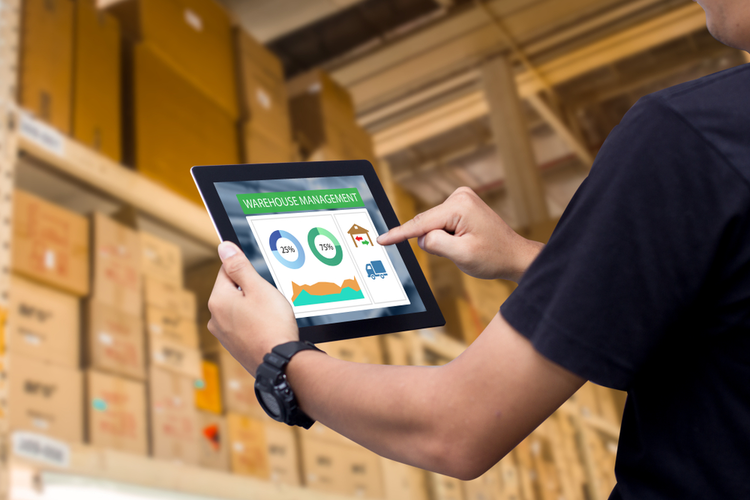 According to a new report from Markets and Markets, the WMS market is forecasted to reach $4.82 billion by 2024, serving specialists in e-commerce, globalized supply chain networks, and emerging multichannel distribution needs. 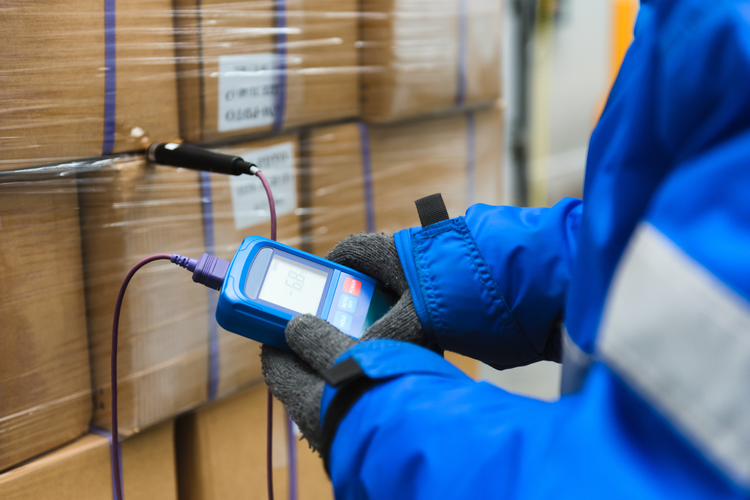 WMS plays directly into the diverse and very powerful world of warehouse management technology. The WERC study revealed that voice-directed picking technology has the greatest growth in specialty tech — roughly a quarter of facilities surveyed used the systems, compared to 5.7% in 2008. 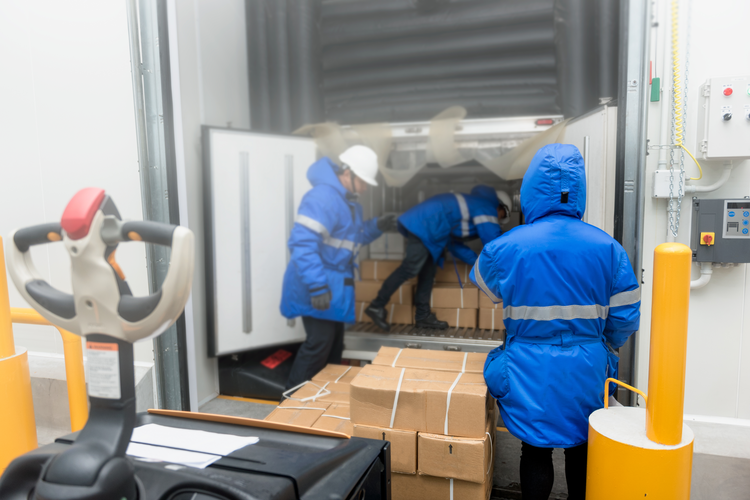 In a recent report from delivery giant FedEx, the company announced that their approach to the impending holiday rush would rely largely on new package management tech. The peak season, expected to have several days of record-breaking business, will rely on a solid 130 advanced facilities equipped with autonomous tugs, yard management systems, robotic unloading, geo-fencing, and GPS. 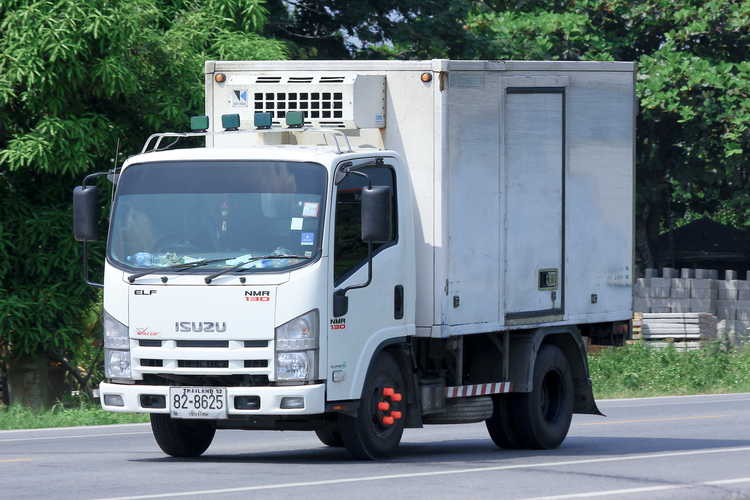 FedEx has worked to integrate robotics technology and AI into their systems for years, and execs are looking forward to the payoff on these investments, with enhanced high-volume handling efficiency. 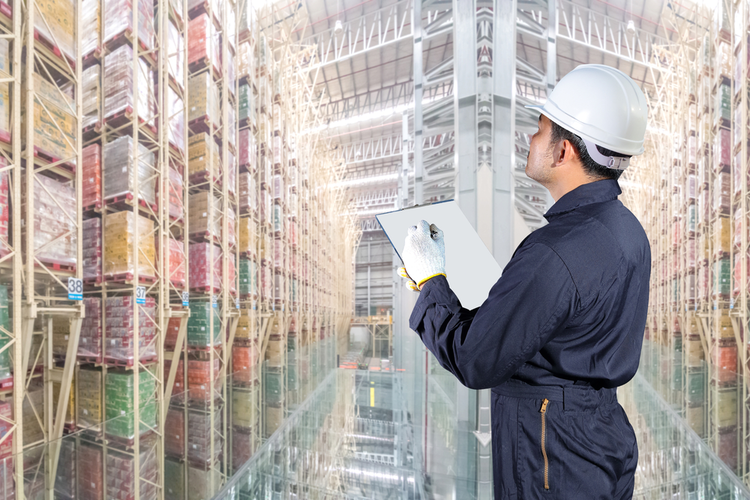 With shipping specialists boosting speed and retailers shuttering stores in order to turn around online orders, warehouse managers are facing new challenges to keep up with heightened demand. Today’s successful operations will need to leverage hardware, software processes, talent, and technology to rise to the top.